I went in for my first OB ultrasound this morning. Remember everything I said about weirdness coming out of me in my last post? It’s fine. All of that is (apparently) normal. #thingsTheyDontShareAboutBeingPregnant. However, my dream of starting a football team comprised entirely of same-age siblings has been dashed. I am only growing one kiddo, who, to be honest, currently looks like a little blob inside a slightly bigger blob. 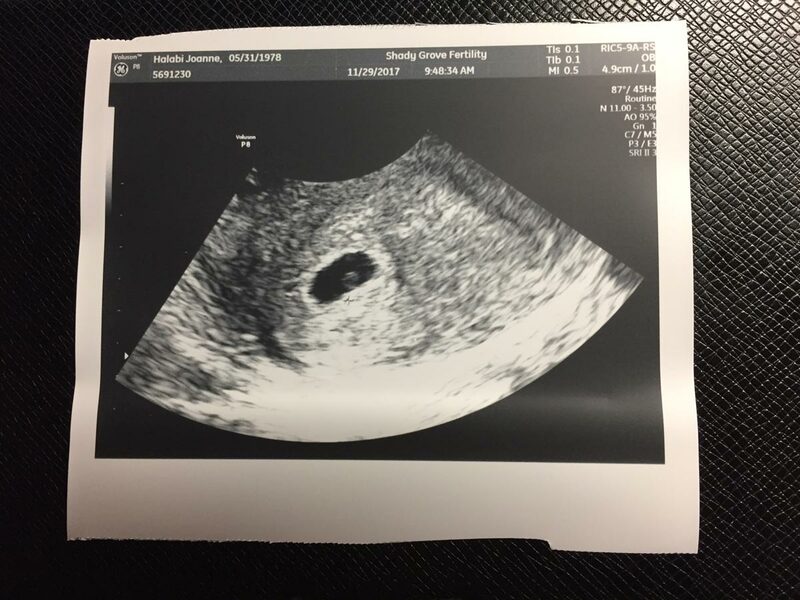 The kiddo/blob is healthy and a good size. Woohoo!